Simone is a global HR leader with extensive experience challenging the status quo of women in leadership in financial services. She has brought this global perspective to Ireland and passionately drives the gender equality movement here. At Irish Life Group she has taken a root to branch approach to addressing all forms of bias and leading on necessary change. She has introduced companywide unconscious bias training, mentoring programmes for all employees but with a particular focus on developing female talent. Simone has also championed real and meaningful change by leading the introduction of ‘6 Reasons to Smile’ – enhancements to Irish Life Group’s best in market leave policies. Simone strives to support every employee at every point of their lives, no matter how life shapes them. Claire holds a Master’s Degree from University College Dublin. After graduation, she began her recruitment career with a leading, global executive search firm in Dublin. In 2004, Claire moved to Robert Walters PLC, a global, specialist professional recruitment consultancy. Over the last 33 years, Robert Walters has grown and now operates across 30 countries and employs over 4,100 people. As Associate Director, Claire oversees the Compliance, Legal and Funds Operations Divisions of the Dublin office. The Robert Walters Group has a dedicated program aimed at diversity and inclusion within the workplace, which includes research papers, events, advice and guidance on a range of topics for employers and employees on how to empower women in the workplace. Our female-led team in Ireland aims to connect female professionals and provide information and advice to help them achieve career success. 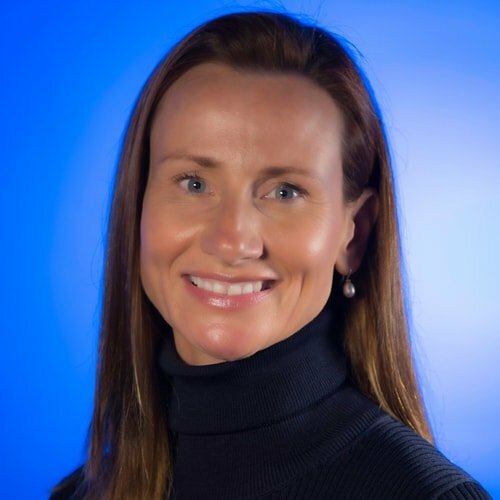 Jen McCarthy, is the Head of Internal Audit for MetLife Inc.’s EMEA and LatAm regions. In this role, Jen oversees all regional audit activities and serves as the primary point of audit contact to regional executive business management. Jen is a member of the global Internal Audit Senior Leadership Team (SLT), and the EMEA SLT. At MetLife, Jen is the executive sponsor for the Dublin WBN and currently sits on the Dublin GLAM (LGBT) and Diverse Abilities committees. 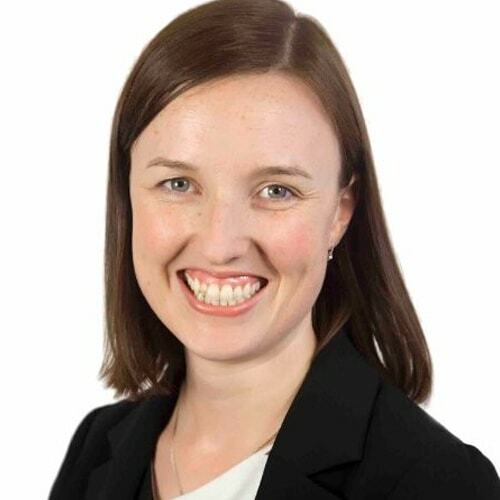 Jen holds an MBA from Trinity College Dublin and is a Chartered Accountant. Darina is a partner with KPMG since 1999 having joined KPMG over 30 years ago. She is a graduate of University College Galway and also University College Dublin and is qualified chartered accountant. 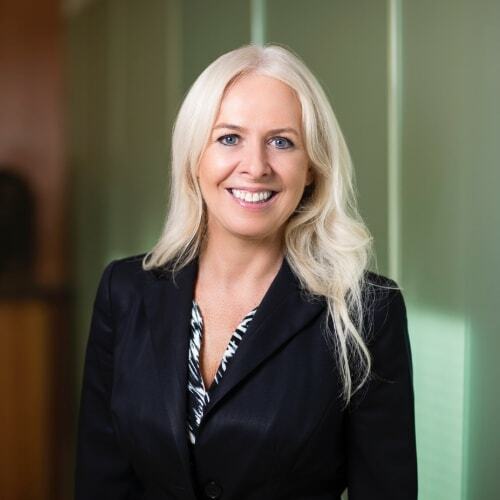 Over the years she has lead many teams in KPMG including their Asset Management sector for over 10 years and the Financial Services practice in Ireland for the following 6 years. Darina chairs KPMG’s Diversity and Inclusion group. In the wider KPMG network she is a member of KPMG European Leadership for Financial Services. 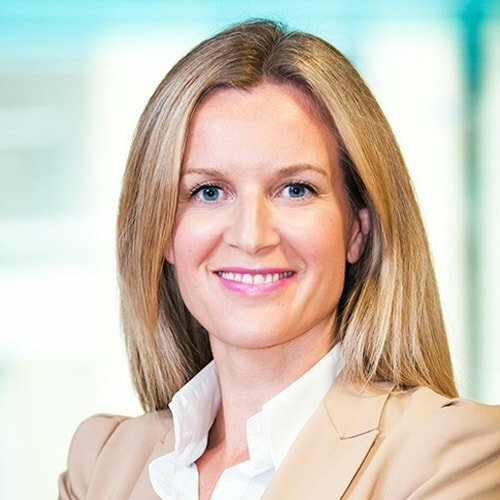 In addition to KPMG teams Darina has held various positions in Irish and European Funds Industry including ESMA. 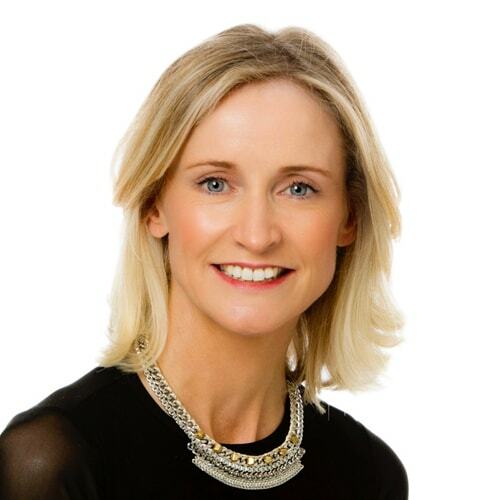 She is also a Steering Committee member of the 30percent club in Ireland. Darina is married to James and they have 4 children. She and her family support many charities and in particular UNICEF. 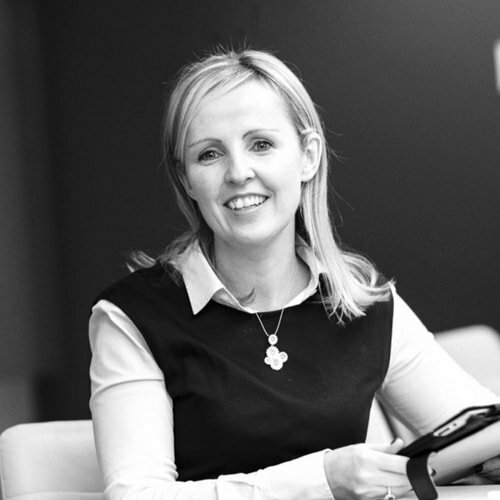 Lisa is EY’s Leader of Regulated Funds for Ireland and is our EMEIA ETF Leader. Her client base consists of investment managers, administrators, regulated and alternative funds, to which she provides assurance services, regulatory advice and SOC1 reporting. 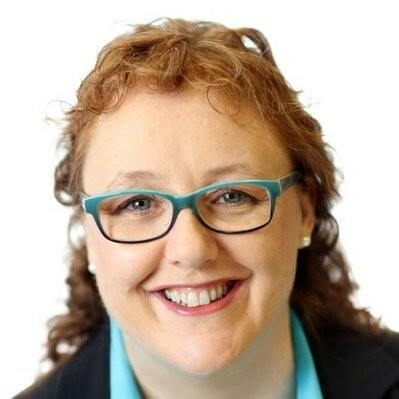 Lisa holds a first class honours degree in Pure Mathematics from Trinity College Dublin and is a Fellow of the Institute of Chartered Accountants in Ireland, from which she holds a practicing certificate. She has over 20 years’ experience in audit and advisory services to the financial services industry. Lisa is a member of the Irish Funds Council. She also leads the Irish Funds (IF’s) ETF working group and is an active member of IF’s UCITS committee and events working groups. She frequently writes articles and speaks at industry events about a wide range of topics. 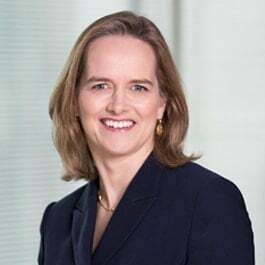 Fiona Egan is currently Managing Director - Head of Global Corporate Clients, Rabobank Ireland as well as Deputy Head - Global Corporate Clients, Europe. She is an experienced Senior Banker and Leader working in Rabobank for 14 yrs. Prior to joining Rabobank, Fiona worked in Goodbody Corporate Finance for 7 years after qualifying as a Chartered Accountant with KPMG. 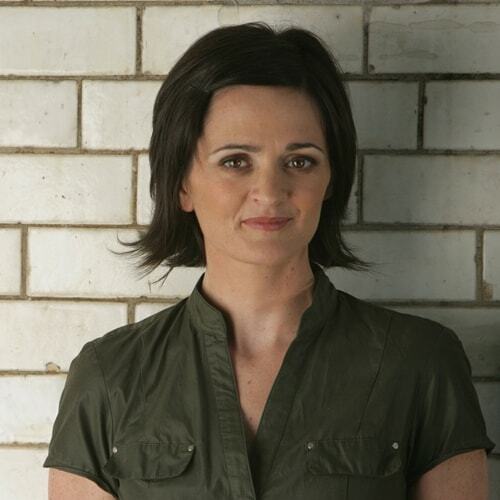 Ms. Egan also holds a Bachelor of Commerce degree from University College Dublin. Fiona has completed several Leadership Development Programmes in business schools in Europe and the US including Harvard Business School, Chicago Booth, Ashridge Business School, London and IESE Business School in Barcelona. Anne Keys (Managing Partner) joined The Panel in 1997. Anne leads The Panel’s executive search in FS and is uniquely placed to assist in hiring executives and board members. Anne works with several new Brexit lead firms coming into Ireland. She provides advice on talent landscape and sourcing high calibre candidates for PCF approved roles. Anne has spoken in London to Asset Managers moving to Ireland and is seen as a key recruitment advisor. Anne was instrumental in the set up and launch of 100 Women in Finance in Ireland and is a member of the steering committee in Dublin. Christina started her career as a graduate with Barclays in London in 2007. After several years as a foreign exchange sales-trader she took on the role as Head of FX Execution for Barclays Private Bank UK & Channel Islands. 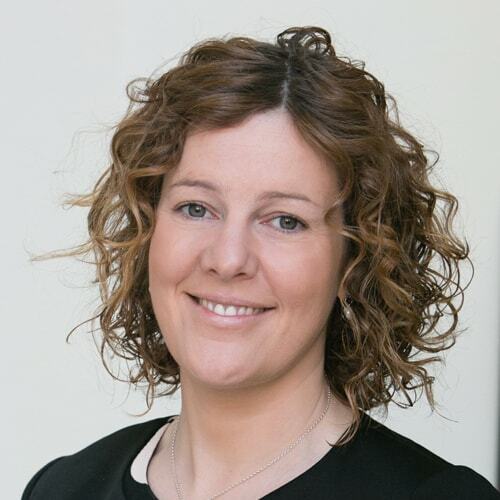 After 12 years in the UK Christina has now returned to Dublin to take on the position as Head of Banking and Credit for Barclays Private Bank European HQ in Ireland. Christina graduated with a First Class Honours Bachelor of Commerce from UCD and holds a First Class Honours Masters in Finance from the Michael Smurfit School of Business, UCD. Laura is passionate about highlighting the key role that the financial sector must play in mobilising finance to tackle climate change and other global sustainability challenges. She has in-depth knowledge of the global and Irish sustainable finance policy and market landscape. She speaks, writes and advises on a broad range of sustainable finance topics, including responsible investment, energy efficiency finance and renewable energy finance. She also devises and develops ideas around using finance as a tool to drive citizen engagement on climate action in Ireland. 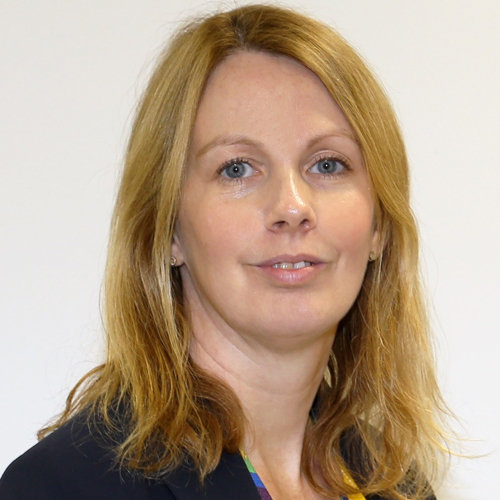 A Chartered Tax Adviser and a Chartered Accountant, she has over 20 years experience across practice and industry. Coral has worked in equality, diversity and inclusion for over 15 years. She works for Amey, a national infrastructure company employing 19,000 people, where she leads Inclusion, working to make inclusion business. 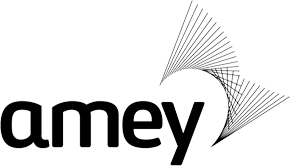 Amey have won multiple awards for their inclusion work. Coral is the Inclusive Companies Head of Diversity and Inclusion of the year. Olivia is founder of ConfidentSpeak, a specialist Voice, Communications and Executive Coaching organisation working internationally. She is a professional voice and executive presence coach and professional speaker. 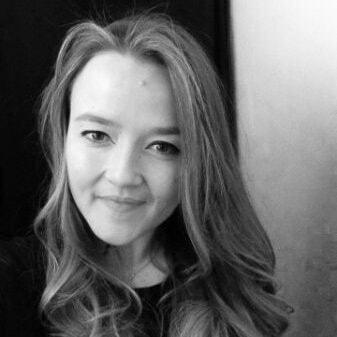 She is uniquely qualified to understand the challenges faced by women in business and finance in relation to engaging and influencing listeners. Her career began in the technology and banking world, before she found herself “treading the boards” of London’s prestigious Central School of Speech & Drama (an unusual side step!). She returned to the corporate world where ConfidentSpeak with born. Her passion has always been coaching executives to build authentic presence, confidence and credibility to achieve the results they want. She does this by using time-honoured performance techniques, used by the world’s most respected performers honed for the business executive, with carefully developed communications and executive coaching tools. Today ConfidentSpeak works globally with many household names (incl. Salesforce.com, KPMG, Temenos Group, Google, Blizzard Entertainment, Stryker Medical Inc., Symantec). Her sessions are practical, engaging (a few laughs along the way!) but grounded in relevance for an audience she knows well.